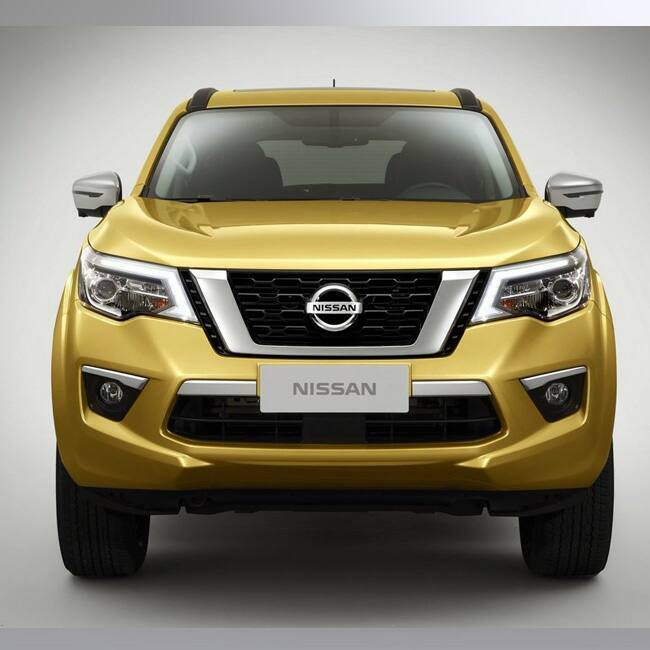 Nissan had showed this SUV in the Beijing Motor Show this year and it officially unveiled the same globally now. 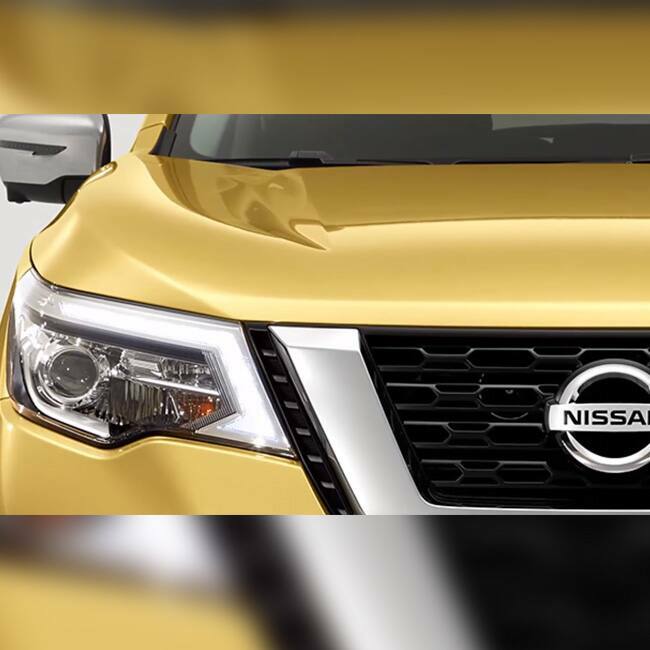 The sharp headlamps get projector units and integrated LED daytime running lights and the muscular front grille boasts Nissan’s signature V-shaped chrome trim. A chunky front bumper with horizontal chrome trim and large air intake is visible and blackened fog lamp housings too come wearing chrome trim. 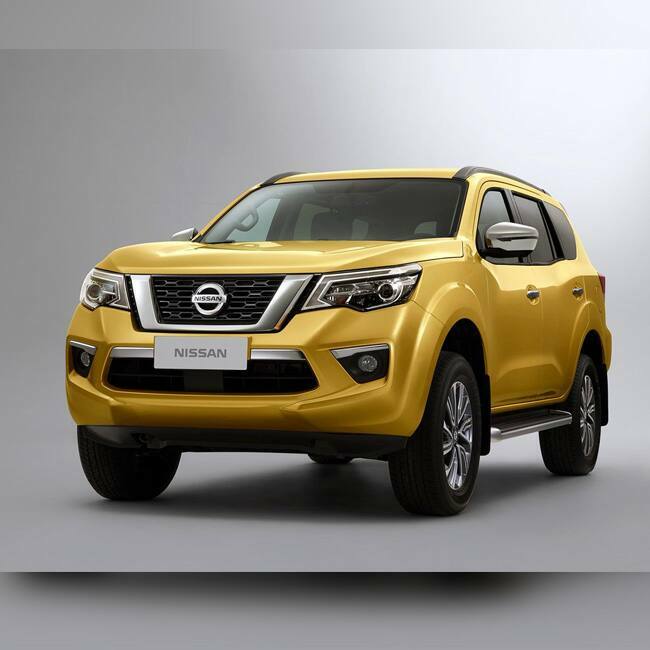 The new Nissan Terra has seven-seater SUV with a three-row seating configuration. 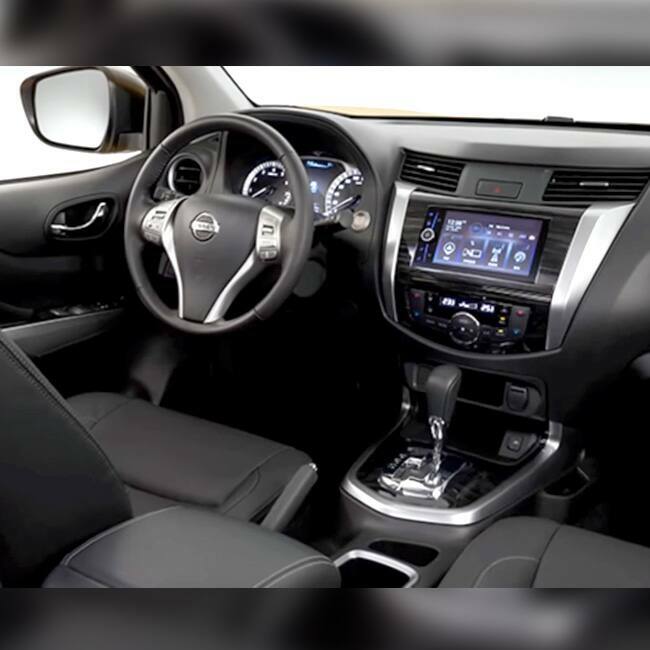 The interior of the Terra is similar to the Navara with the same dashboard layout comprising of a touchscreen infotainment system and silver accents on the steering wheel, dashboard and centre console. 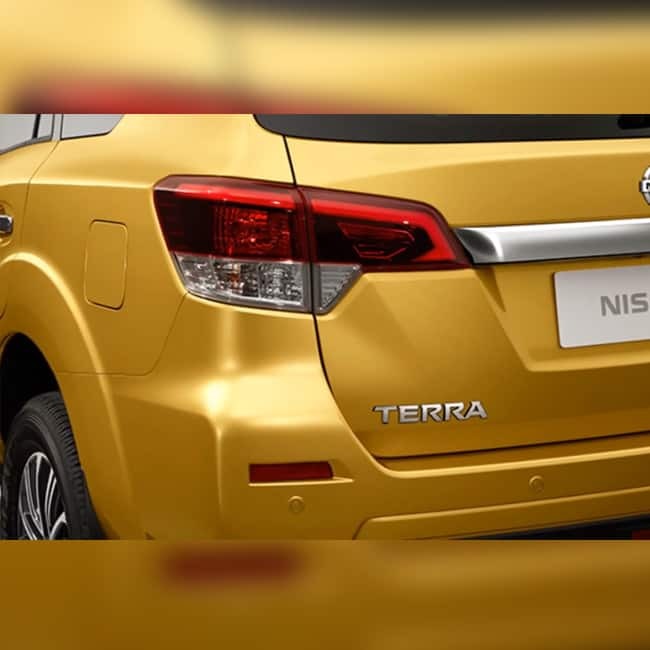 Terra is expected to have a 2.3-litre dCi turbo diesel engine with two different outputs of 158 hp and 187 hp. Transmission options would include a 6-speed manual gearbox and a 7-speed automatic unit. However, recent reports suggested that it could use a 2.5-litre petrol engine which develops 184 hp in China. Though, it will debut on April 25 in India, therefore the concrete price of the same has not been revealed yet. The SUV will be a tough competition for Toyota Fortuner, Ford Endeavour, Mitsubishi Pajero Sport and even the Isuzu MU-X. The SUV is to get flared fenders, large bold looking alloy wheels, turn indicator integrated ORVMs with chrome finished caps, blackened glass area. The chrome finished door handles come enhancing its style further.